Marriage is not just a provision under which a man and a woman cohabitate. Marriage is a holy alliance of two souls willing to experience life, as one conjoined entity. At the time of entering into a marital union, couples take vows to be supportive to each other in all kind of times, whether blissful or turbulent. This commitment towards each other is what makes marriage, a divine alliance. However, it is seen that in the life of some couples, at certain point, the harmony factory in their marriage takes a bad hit. The relationship that was going perfectly before, suddenly seems to get negatively impacted by unwanted friction, resulting into bickering, strong disagreements and eventually loss of love. This loss of love results into further unpleasantness among the couple which is highly detrimental to the marital bliss that they are supposed to enjoy in their married life. Well, we don't mean any disrespect to any community in this world, but the Indian community has always seen the least number of divorces. This is because Indians have always taken the help of ancient and divine science of Vedic Astrology which reveals what the future holds for us. 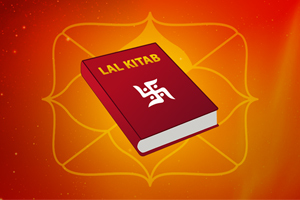 Vedic Astrology also recommends certain remedial measures, which if taken timely, can alter the course of our destiny. An astrologer while applying the principles of Vedic Astrology on the marital aspect of life, becomes the best 'Marriage Consultant'. The astrologer analyzes the marriage horoscope of a native to look at the marital situation in the married life of the native. Infact, before marriage, a very important process called- Match Making is performed to determine the compatibility factor between the couple. In this digital age, it is done in the form of Horoscope Matching Online! But what about the married couples who didn't consult a proper astrologer and didn't get their 'Lagna Kundali Matching' or 'Marriage Kundli Matching' done before marriage? If such couples are facing problems in their marriage, then without any delay, they should take the help of astrology to get rid of all problematic issues that they are facing in their marriage. What is looked in the horoscope for analyzing marriage? The 7th house is the prime house of marriage or the house of spouse. Therefore, it is very important that a naturally benefic planet for marriage becomes the Lord of the 7th house. 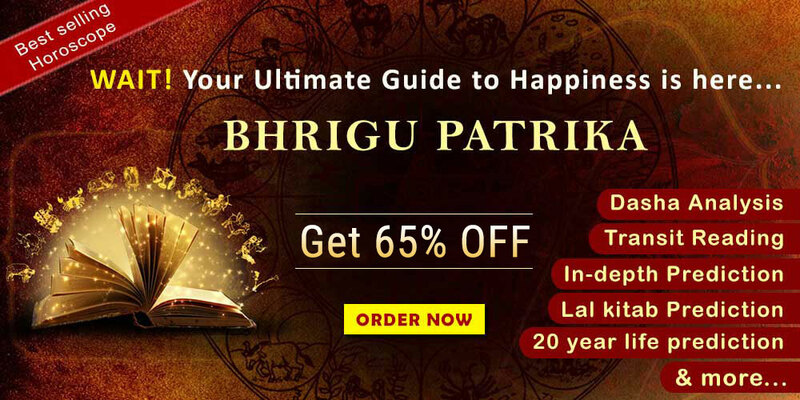 Planets like Venus, Jupiter and Moon are naturally benefic for marriage and planets like Saturn, Rahu and Ketu are considered as malefic for marriage. The 6th house signifies bickering, fights, bitterness and the 7th house is the house of spouse or the prime house of marriage. Therefore, if the Lord of 7th house is placed in the 6th house or the Lord of 6th house is placed in the 7th house, then marital harmony & bliss gets disturbed. Presence of troublesome planets like Rahu (North Node of the Moon) or Ketu (South Node of the Moon) in the 7th house makes that house very weak and the situation of marriage in the life of the native becomes very turbulent and full of obstacles. Presence of Saturn in the 7th house disrupts love in the married life as Saturn delays the good results associated with a house and creates unnecessary frictions & struggles. This Dosha or Flaw is generated in the horoscope of a native by the ill placement of planet Mars and it leads to all sorts of problems in married life and in some cases even leads to the death of either husband or the wife. Even if the horoscope or the kundli does not have Manglik Dosha, the mere presence of Mars in the 7th house creates a volatile environment in the marital domain of a native and disrupts harmony which is not at all conducive for a successful marital relationship. Similarly, the aspects of Saturn, Rahu, Ketu and Mars on the 7th house weakens the love/marital harmony prospects in the married life of a native. Interestingly, an astrologer looks at the 5th house as well, which is the primary house of love in the native's horoscope. The Lordship of the 5th house is checked. If the Lord of the 5th house is a malefic planet like Saturn or a cruel planet like Mars, then the love factor in the married life of that native gets disturbed. >The true nature of the couple is the key to determine the compatibility that they would have between them. This is a deciding factor when it comes to having a loving & caring marital relationship. Therefore it is imperative for an astrologer to correctly decode the true nature of the couple so that they can have a better understanding & balance in their interaction with one another. Even if all other things are about fine, but the Dasha in operation is of a planet that is not conducive to harmony in marriage, then it is likely to become a mood spoiler. 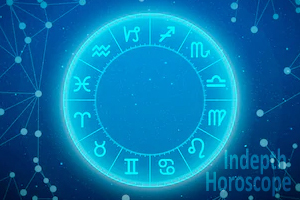 The transits of planets in different houses cast their own cumulative influence on the the planetary influence signified by the natal horoscope. 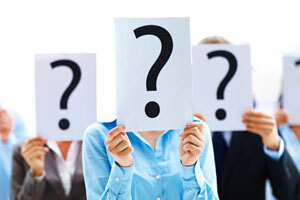 So, go for marriage prediction astrology by contacting Future Point. Our highly experienced astrologers have been helping couples worldwide to get rid of all their problems in marriage and rekindle love in their married life. We suggest incredibly powerful remedies as per marriage astrology based on date of birth of the couple. So, consult with us to enhance compatibility with your partner and make joy, bliss, happiness & harmony a permanent reality in your married life!